One of the most anticipated fashion and lifestyle event in Asia makes its way back to the fashionista's calendar. Enticing bigger and more exciting line-up, 2011 Asia Fashion Exchange is ready to amaze the fashion fetish alike and lead Singapore to be noted in world fashion map. Ms Ranita Sundramoorthy from Singapore Tourism Board explains that Singapore with its top notch retail experience has been well known as shopping paradise but AFX aims for further development by cultivating Asian designers to break into international market. Star Creation is more than just competition, it is a groundbreaking experience for young and new designers to grow and develop. Mr David Wang said that this year's entries for Star Creation has been doubled up since last year, in total amount of 144 entries from various countries in Asia. Winners from last year's Star Creation will also showcase their new collection this year. known as international fashion trade in Asia, Blueprint is an international fashion trade in Asia showcasing various labels from different countries. Last year's inaugural event had 56 labels from Hong Kong, Singapore, Thailand, India, US, UK, France, and Denmark. This year we are expecting a full four days event with more amazing labels as part of fashion lifestyle and largescale exhibition. 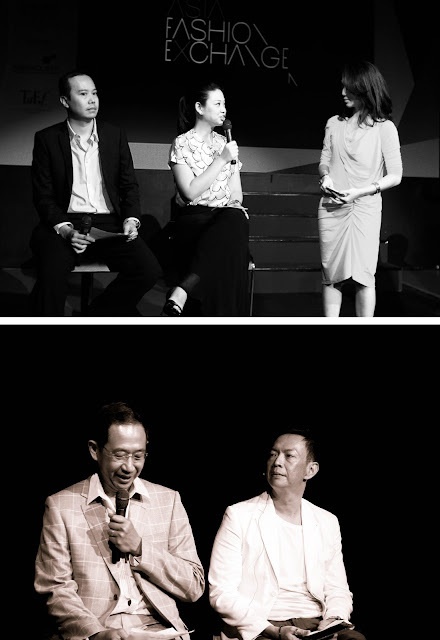 Asia Fashion Summit is a premier business conference for fashion industry which educates, informs, and inspire the participants. 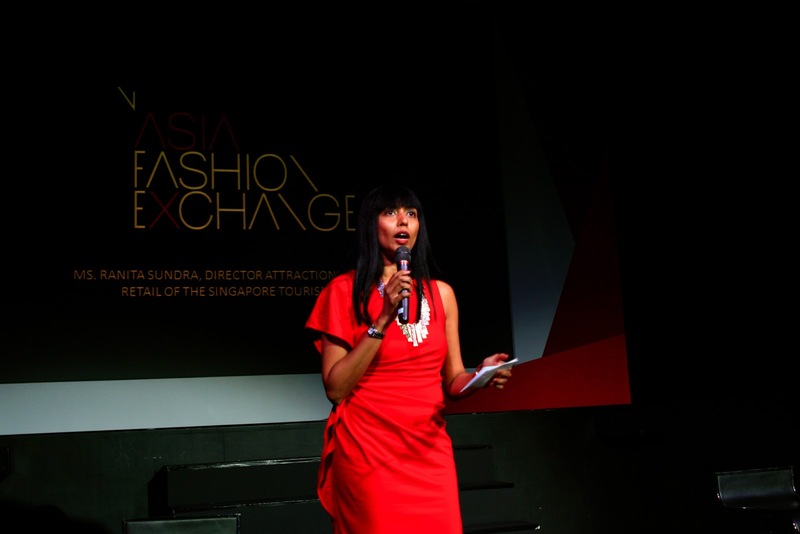 Fashion leaders will share their experience and key points to note in this fast changing and dynamic industries, and this year's theme will be "changing needs of the asian consumer". Showcasing world class designs and fashion experience, Audi Fashion Festival aims to strengthen Singapore as Asia's fashion gateaway. After the fascinating two year runs and showcasing works from Marchesa, DSquared, and others, this year AFF will be held seven days with its captivating designer's lineup. As part of Asia's commerce and fashion sphere, I fully support these lineup of events and excited to see this year's showcase!